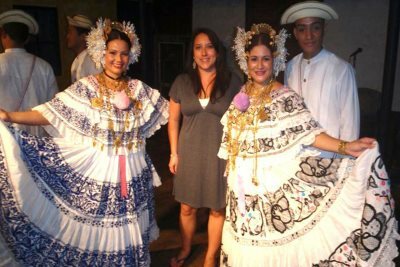 Panama Travel Unlimited is committed to offering budget, excellent value, day tours in and around Panama City. 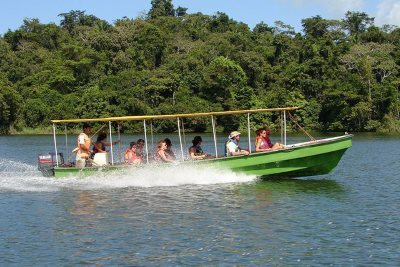 We’ve noted that many day tours in Panama are expensive and simply out of the reach of your average traveller. 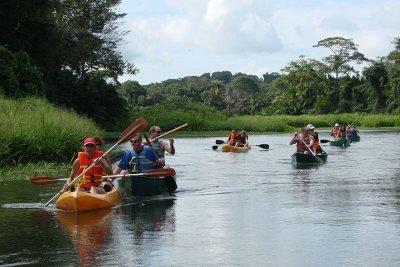 To allow more people the opportunity to experience the best tours that Panama has to offer we’ve out together our budget priced group day tours of Panama. Many of our tours are price 150%, or more, cheaper than some of our competitors. That means you get the same experience and end up with more money in your pocket! We’re pretty sure everyone will be happy with that! 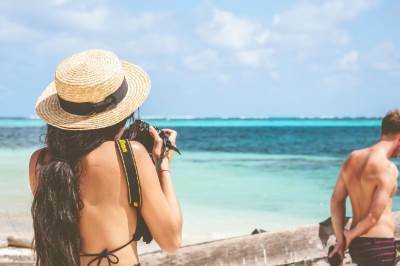 If you only have a short time in Panama City, then a Panama City tour is the way to get the most of your stay. 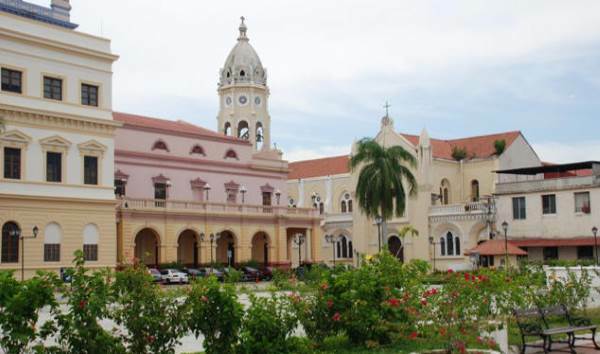 See the best attractions Panama City has to offer with our bilingual guide. 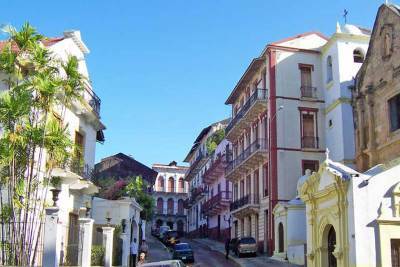 Attractions include The Panama Canal and Miraflores Locks, Casco Viejo (The Old Town), with Spanish architecture, Panama Viejo (Old City Ruins) and The Causeway Amador for a great panoramic view of Panama City. 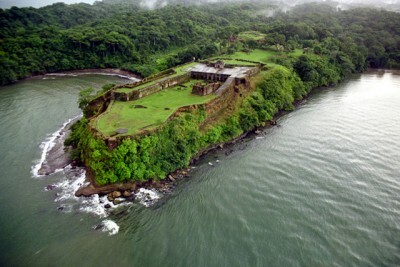 Fuerte San lorenzo and the Gatun Locks are some of Panama’s least visited tourist attractions, but also among the best. The fortress at San Lorenzo holds a spectacular location with incredible views, well preserved ruins and mesmerizing stories of pirates. 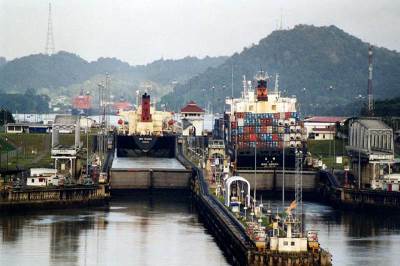 The Gatun Locks get you closer to passing ships than anywhere else and is the only place you can actually drive through the canal. 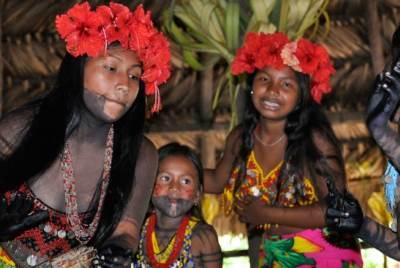 Visit the traditional Embera Indians in their village less than an hours drive from Panama City. Experience a whole new world you never knew existed as you learn about the Embera Indian culture and enjoy the river cruise in traditional canoe and jungle trek to refreshing waterfalls in the spectacular scenery of Sobernia National Park. Head to the beach and spectacular views of the Caribbean coastline from the Eiffel Lighthouse on the Caribbean influenced Isla Grande. 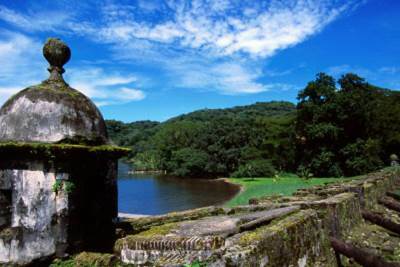 Combine this with the cannon filled fort Ruins and Black Christ Church in Portobelo, one of Latin Americas oldest cities and the once gateway for most of the Spanish Gold through the Americas for a great day tour. Escape the heat of the city on a day tour to the hidden valley of El Valle. Sitting in the crater of an inactive volcano, El Valle De Anton is a refreshing change from the bustling city. This is where the locals come to get away and you’ll find zoo’s, hotsprings, waterfalls and ziplines. El Valle also has one of the better produce and handicraft markets. 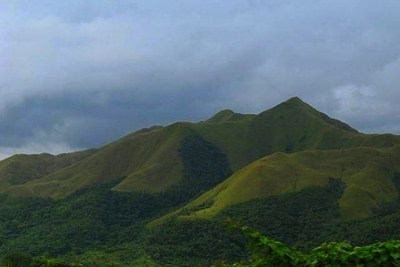 Start your Panama tour by getting some exercise in the great outdoors. Breathe in that fresh air as you glide past a tropical paradise. Many types of birds and animals can be viewed in their native habitat. On the return trip back down river we will visit a special place where you can swim and cool off. Lunch will be served in a private island. From the dock you will be transported via fast motor launch to our private island, where you will start your Panama fishing tour. From there you will transfer to the fishing launches, and start fishing. The most common fish caught are Peacock bass and Oscars. Come noon you will return to the island to enjoy a lunch of your freshly caught fish. 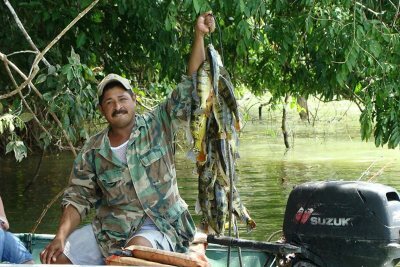 On the edge of the Darien Gap in the furthest corner of majestic Lago Bayano there is a hole in the earth, and those brave enough to explore are rewarded with an experience like no other.